DAYMOND JOHN of Shark Tank! ✦ The Pool After Dark, AC – FREE Guest List! DAYMOND JOHN of SHARK TANK! – CLICK PHOTO – for FREE Admission Guest List! The Pool After Dark in Atlantic City, NJ! #HavanaBrown at The Pool After Dark! – CLICK PHOTO – for Free Admission Sign Up! Friday 10/7 Free Entry Guest List! 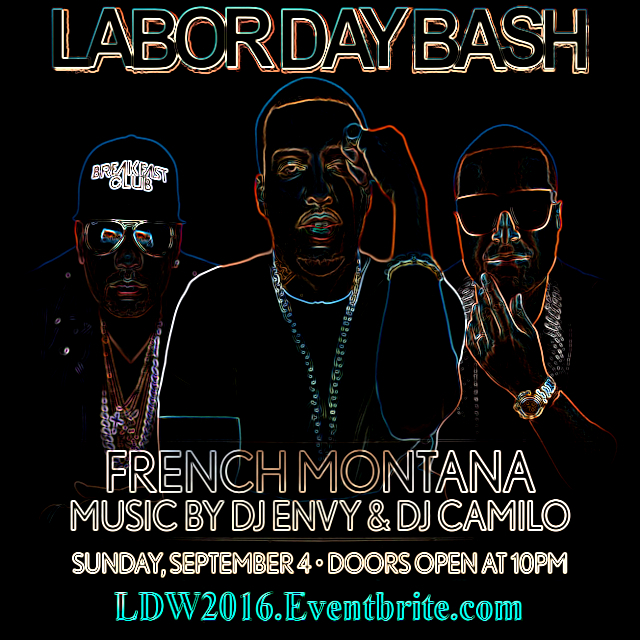 9/4 French Montana, LDW2016 – Pool After Dark AC Tickets! 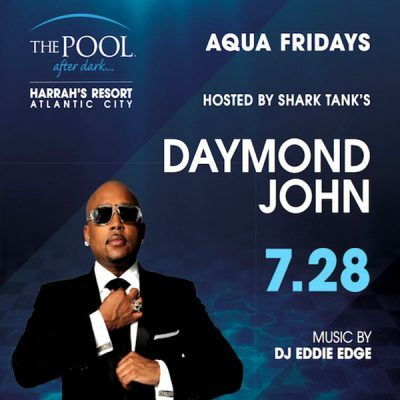 $ 50 Cent $ Hosts: The Pool After Dark, Harrahs AC – Tickets! – CLICK PHOTO – $10 EARLY BIRD Admission Tickets! THEY WILL GO UP!!! 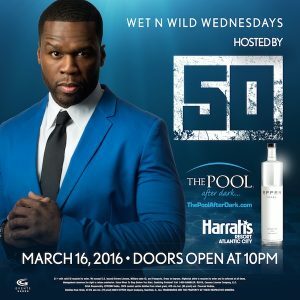 Source: $ 50 Cent $ Hosts: The Pool After Dark, Harrahs AC: Tickets! Flo Rida at The Pool After Dark, Free Admission Guest List! – CLICK PHOTO – Jump on the List for FREE Admission! 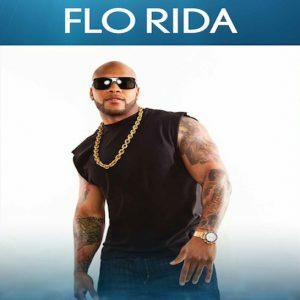 Source: Flo Rida at The Pool After Dark, Free Admission Guest List! 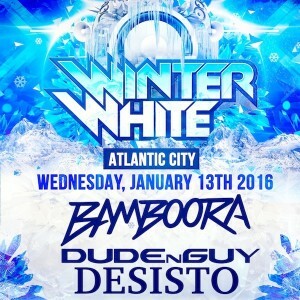 Winter White Tour! 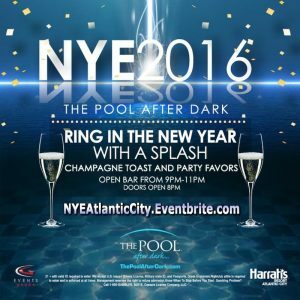 ❅ Pool After Dark, Atlantic City – FREE! Niykee Heaton ❤ The Pool After Dark AC – Discount Admission! CLICK PICTURE FOR GUEST LIST! Source: Niykee Heaton ❤ The Pool After Dark AC – Discount Admission! CLICK PICTURE FOR Pre-Sale Tickets!